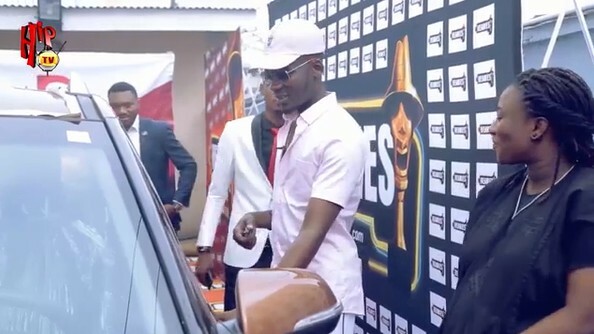 Singer Mr Eazi receives the Brand New Car he won at the Headies Awards 2016 edition after emerging as the “Next Rated” Artiste. At the 2016 Headies Awards, he was nominated alongside Humblesmith, Ycee, and Aramide. Below are screenshots of the event.